We’ve got the beer! You bring the competition! 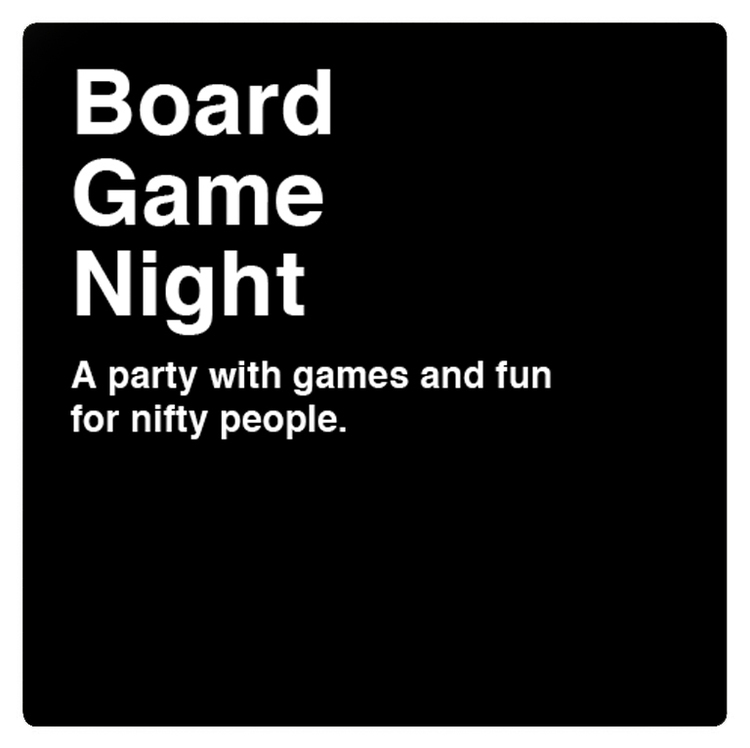 Join us on the last Thursday of the month for a Social Night featuring Cards Against Humanity, Apple to Apple, and other great group games! 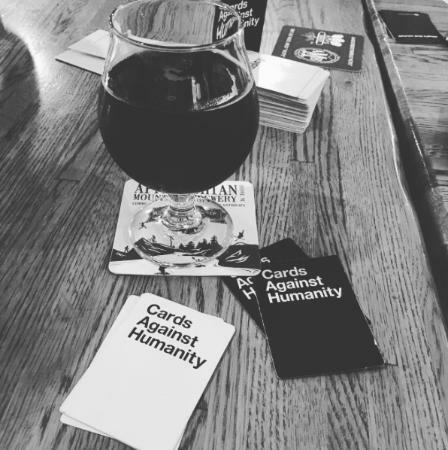 We’ve go great space in our lounge and middle bar for gamers. Previous post Fresh Ground Coffee!! !